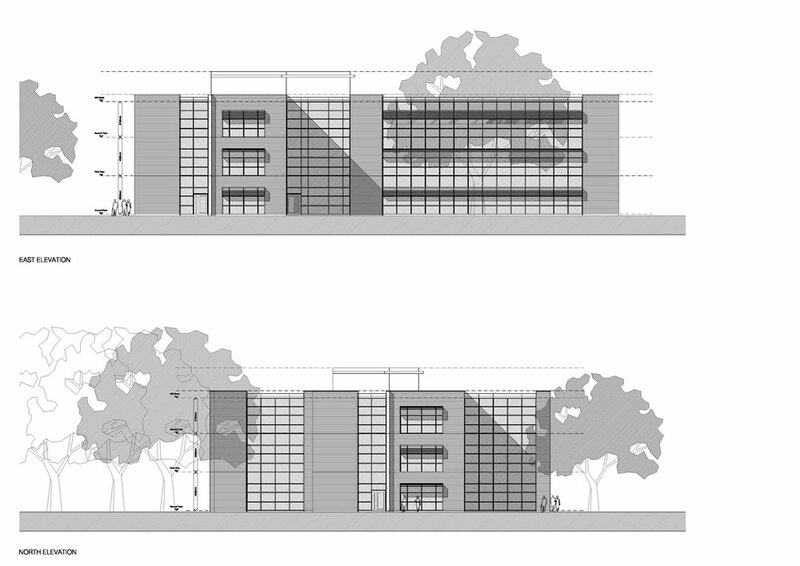 Solent Business Park is one of the leading business environments in the south of England, Frank Shaw Associates were asked by developers Goodman to masterplan a phase 2 extension for the Park. The extension is a 10 hectare site adjacent to the existing Park and with easy access off the M27 motorway near Fareham in Hampshire. The site is surrounded by ancient woodland. 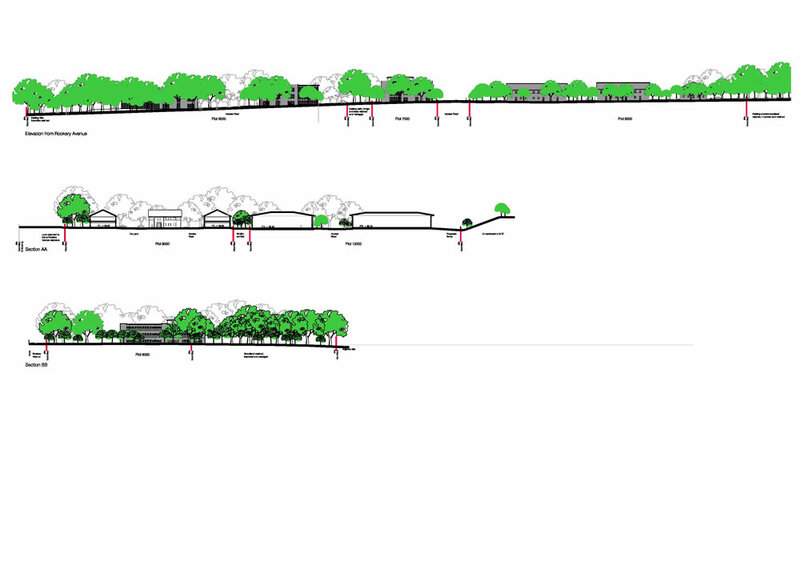 The proposal for B1 and B2 units is therefore knitted in between areas of woodland in order to preserve wildlife corridors and the key environmental and ecological assets of the site. 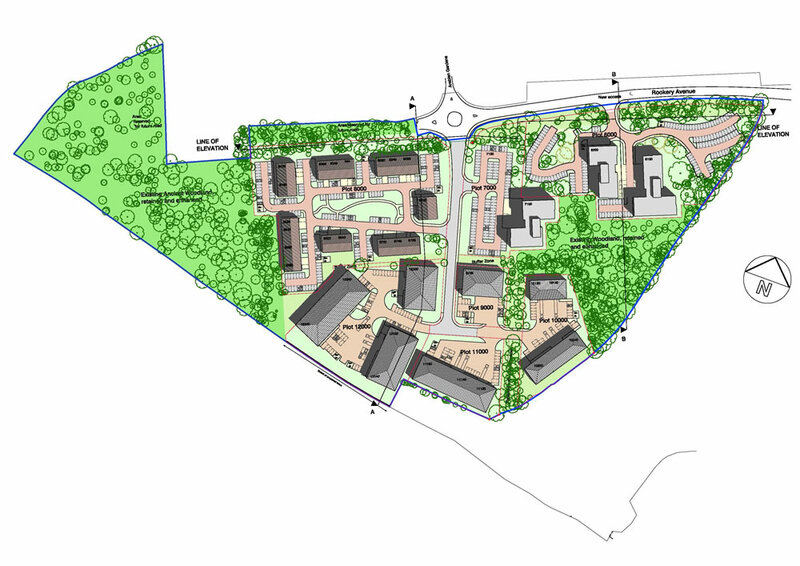 The masterplan has obtained outline planning permission.